In early January, Jose Gerardo Martinez, an editor for El Universal, was killed in an apparent robbery gone wrong as he bought toys for his children in Mexico City, Breitbart Texas reported. Just one week later, a team of hitmen murdered Carlos Dominguez Rodriguez in front of his family in the border city of Nuevo Laredo, Tamaulipas. The independent journalist wrote a column denouncing cartel violence in the region shortly before his murder. 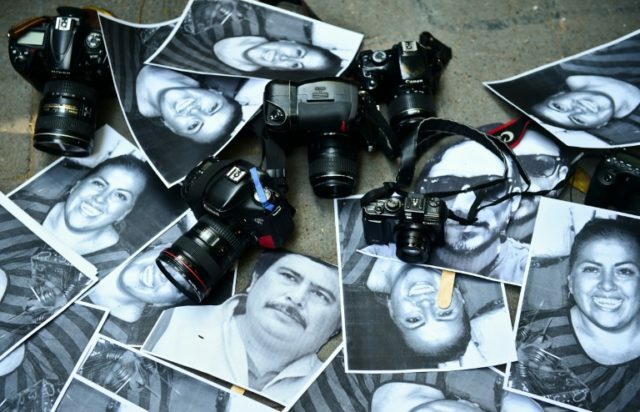 Soon after his murder, members of the Cartel Del Noreste, the drug cartel that runs Nuevo Laredo, ordered local journalists to drop the story — issuing a gag order of sorts so as not to look into the case nor hold protests or other events. While not considered a journalist in the traditional sense, unknown gunmen killed Leslie Ann Pamela Montenegro in February. She was a satirist known as “La Nana Pelucas” who made a name for herself as a government and social critic on Youtube. A team of suspected cartel assassins killed the artist at a restaurant in the Mexican beach resort city of Acapulco, Guerrero. The satirist managed to offend drug cartels with the content of her writing/ This led to cartel gunmen issuing a series of threats that eventually led to her murder.